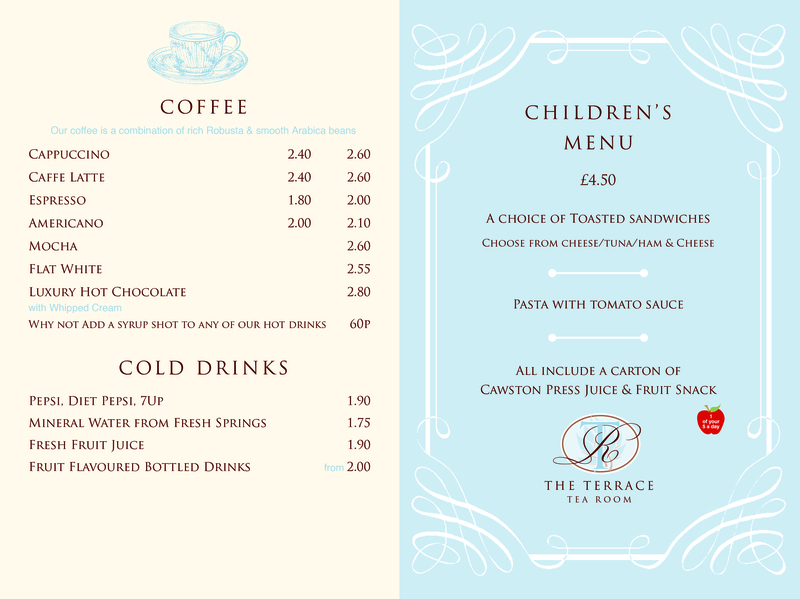 The Terrace Tearoom is the perfect place to meet with friends for breakfast, light lunch or afternoon tea; with an extensive menu including freshly made sandwiches. 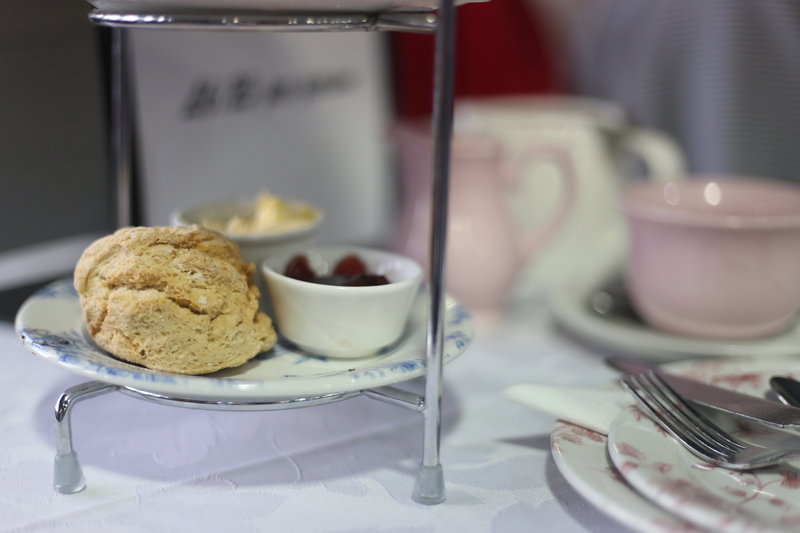 We pride ourselves on traditional afternoon teas, cream teas and delicious cakes. 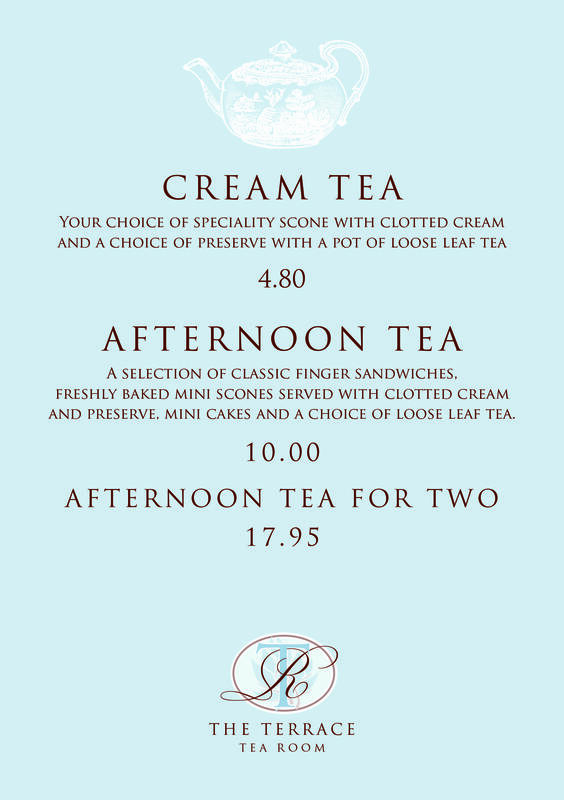 Pop along for the perfect cup of loose leaf tea or bite to eat, and see for yourself;  without doubt The Terrace Tearoom  will become a new favourite.